The final reports of the Working Groups on the engagement with the private sector and on financing for NCDs were officially presented to the WHO Director General’s Office in April 2016 and again at the 69th World Health Assembly in June 2016.
WHO Member States have offered their expertise, knowledge and experience in order to ensure alignment of the outcomes of the Working Groups with national priorities and needs. In line with this commitment, the final reports have provided tangible recommendations that Member States should consider and can implement. DG, Dr. Chan has understood the valuable and concrete guidance these reports and recommendations will provide Governments in their efforts to realize their commitments to engage with the private sector for the prevention and control of NCDs and to provide financing for NCDs the GCM Secretariat make these reports available to Member States, GCM participants and beyond by publishing them on the WHO GCM website. The reports can now accessed here. Further support and alignment to the outcomes of both WHO GCM Working Groups was evidenced at the recent 69th World Health Assembly, where Resolution WHA69.6 noted that “the Director-General has received two reports of the working groups of the WHO global coordination mechanism on the prevention and control of NCDs that recommend ways and means of encouraging Member States to realize the commitments included in paragraphs 44 and 45(d) of the 2011 Political Declaration of the High-level Meeting of the United Nations General Assembly on the Prevention and Control of NCDs ” and requested the Director-General “to continue to provide, upon request, technical support to Member States to strengthen their efforts to implement national NCD responses, including the areas covered by the two reports of the working groups of the WHO global coordination mechanism on the prevention and control of noncommunicable diseases, within the parameters set out in the Programme Budget”. This is a landmark achievement as this is a clear demonstration of the efficiency and effectiveness of the first of the Member State-led GCM Working Groups. Through the leadership of the members of the WGs, the WHO GCM/NCD has been able to effectively implement a model that has facilitated the work of national experts through a WHO forum that values the need to identify barriers and share innovative solutions and actions; to share knowledge and information based on scientific evidence and/or best practices; to identify and share information on existing and potential sources of finance and cooperation mechanisms and to promote sustained actions across sectors that can contribute to and support the implementation of the WHO Global NCD Action Plan 2013–2020 and the NCD-related SDGs. 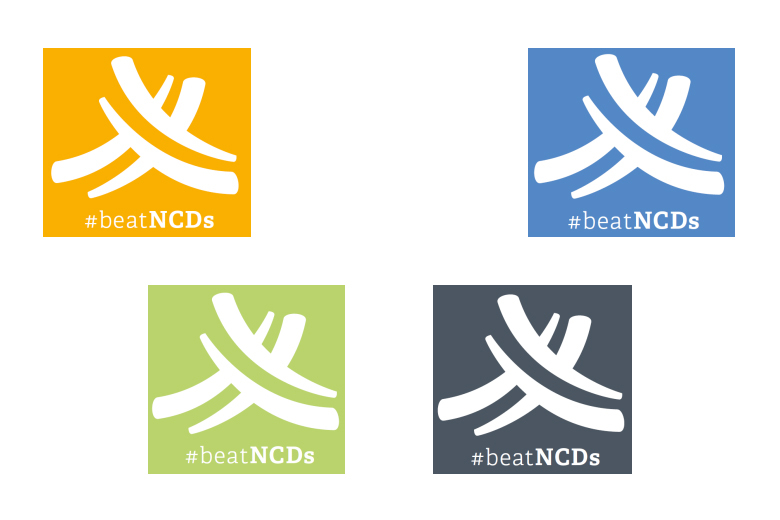 These outcomes will also ultimately mainstream NCDs in national and international development agendas. Sir Trevor Hassell, President of the HCC represented the Caribbean on the GCM Working Group on the engagement with the private sector and Dr. Rosmond Adams, National Epidemiologist at the Ministry of Health, Wellness and the Environment, St. Vincent and The Grenadines, will be representing the Caribbean in the upcoming 2016/17 Working Group on health education and health literacy for NCDs. Download the reports: Working Group 3.1 Final Report with annexes and Working Group 5.1 Final Report with annexes.